A new study published by the journal Health Affairs, Community Servings medically tailored meals reduce healthcare cost by 16 percent. Funded by the AARP foundation and undertaken in partnership with Massachusetts General Hospital and the community-based health plan Commonwealth Care Alliance, are the first to demonstrate how providing made-from- scratch, medically tailored meals to critically and chronically ill individuals can lead to fewer costly emergency department visits and hospital admissions. 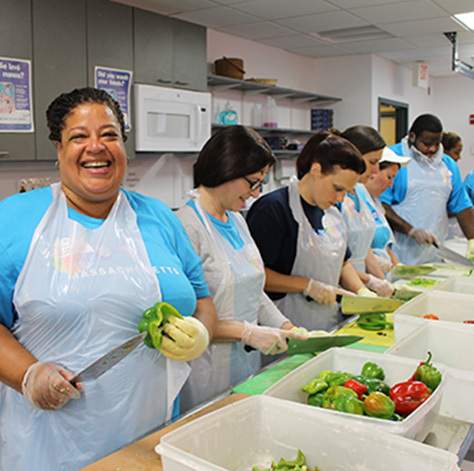 CEO of Community Servings said, “this rigorous study reinforces our belief that there is significant potential for improved health outcomes and cost savings in health plans cover medically tailored meals for patients with complex health issues”. In the last five years Community Servings has experienced a 40% growth in the demand for their medically tailored meals and often carries a waitlist of over 100 potential patients in need of meals. To learn more about Community Servings and read more on the Recipe for Health of Success click here. 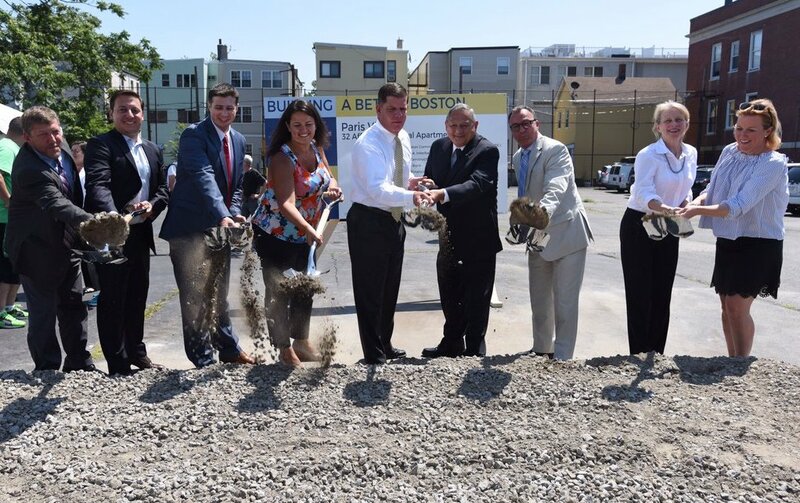 August 08, 2017- The Boston Home celebrated groundbreaking of its new 36 units of accessible, mixed-income independent housing with supportive services designed to promote independence for adults with significant disabilities. 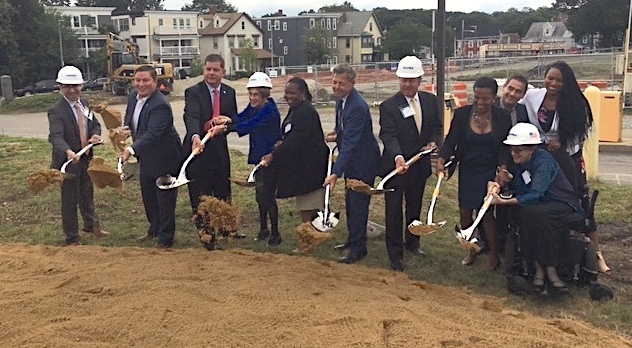 Mayor Martin J. Walsh, State Senator Linda Dorcena Forry, local elected officials and members of the disability community were special attendees at the groundbreaking. 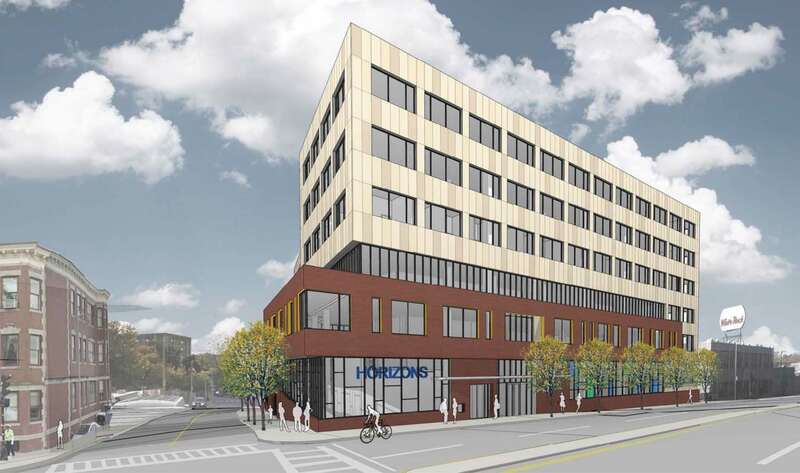 Affirmative Investments is co-developers, with The Boston Home on the project. To read and learn more about Harmon Apartments click here. February 24, 2017- UTEC mattress recycling program services picks up, deconstructs and recycles mattresses from across northern New England. 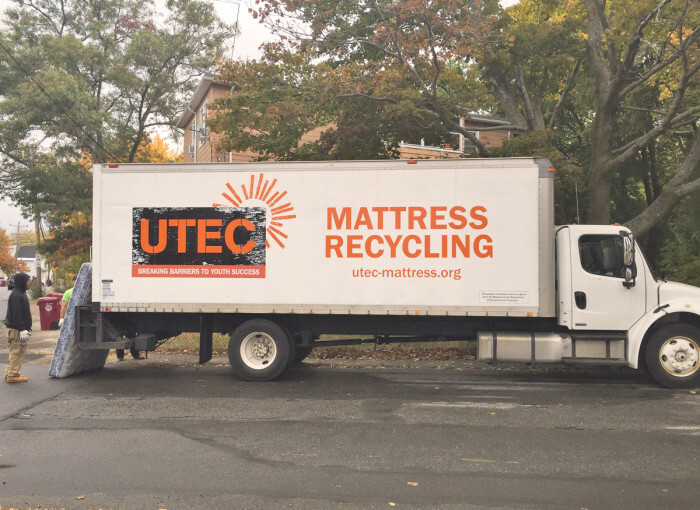 UTEC makes most of its money on the fees it charges for picking up old mattresses from hotels, towns and colleges, but its business model isn’t about saving matresses from landfills and incinerators. It’s about recycling the lives of young gang members and inmates who work there. 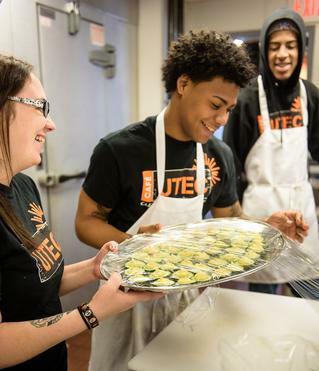 UTEC has a commercial kitchen cafe, and a woodworking factory where young workers turn out cutting boards for Whole Foods. But everyone starts out in mattresses. With team work UTEC is able to tear through 25,000 mattresses a year. It’s estimated there are 30 youth gangs in Lowell area, with 1,500 members. 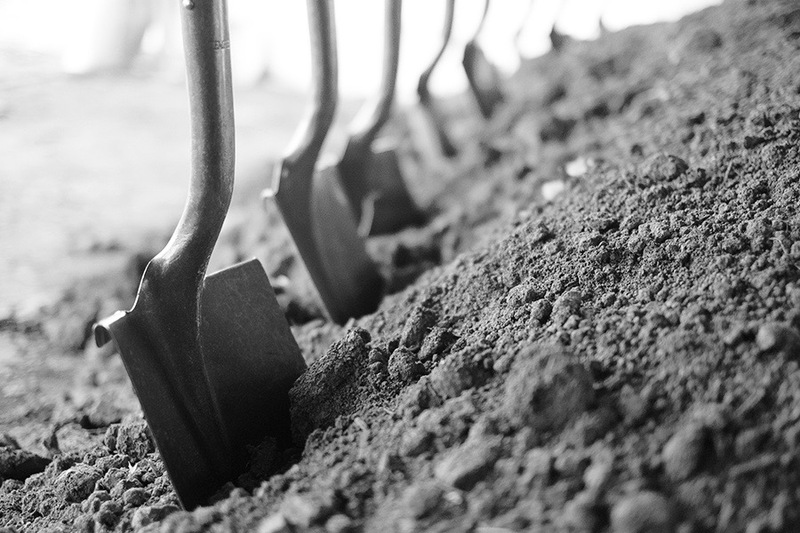 UTEC sends out teams of gang-savvy street workers into jails to do outreach and encourage those with criminal records and troubled histories to join the social, educational and employment programs UTEC offers. To read more on UTEC’s mattress recycling program Click Here.